Having just posted my own review of the thriller The Gift, my advice seems self-defeating. But I mean it. 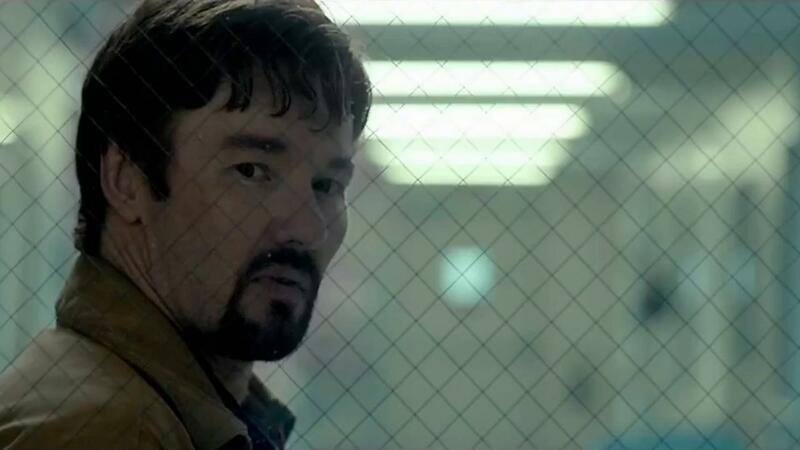 The Gift is a thriller that unfolds organically and takes some nice twists and turns. It subverts some genre conventions and toys with others. It is best experienced with as little information as possible upfront. I had seen the trailer for the film back before the movie was released and took note of it simply because Jason Bateman seemed to be playing a more dramatic role, and because it included Rebecca Hall, who makes every movie better. However, at least from the trailer, it appeared that this was a predictable stalker genre film about somebody tormenting a couple in their new home - Pacific Heights, anybody? As the film gained some positive buzz on Twitter and racked up an impressive score on Rotten Tomatoes, I was very intrigued. And, after seeing it this past weekend, I began to check out some reviews. Wow. The first one I read - the New York Times review by Stephen Holden - gave away way too much. Several others did as well. Now, I'm sympathetic to reviewers trying to hit a word count, and I'll admit that Mr. Holden doesn't give away any major spoilers, but I would have had considerably different experience if I had read that review before seeing the film. I did find many writers doing a pretty good job at critically discussing the film and performances, and taking care to weave around things just enough to not give away the game. 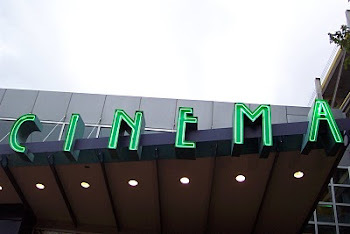 Intrigued, I tried my hand at writing a little review of the film myself, and it wasn't easy. I ended up concentrating on the style and some of the visual motifs, but my review seemed anemic and vague. I'm not a spoiler cop at all. I think the idea of spoiler warnings has gone a little too far in recent years. But this is one case where I find myself putting on the uniform and sounding the alarm. The Gift is a good movie and deserving of its current 92% on Rotten Tomatoes. I don't usually do this, but I'd advise you to just trust that aggregate score, skip reading the reviews, and check out the film while it is still and theaters. Hurry before it gets spoiled for you.